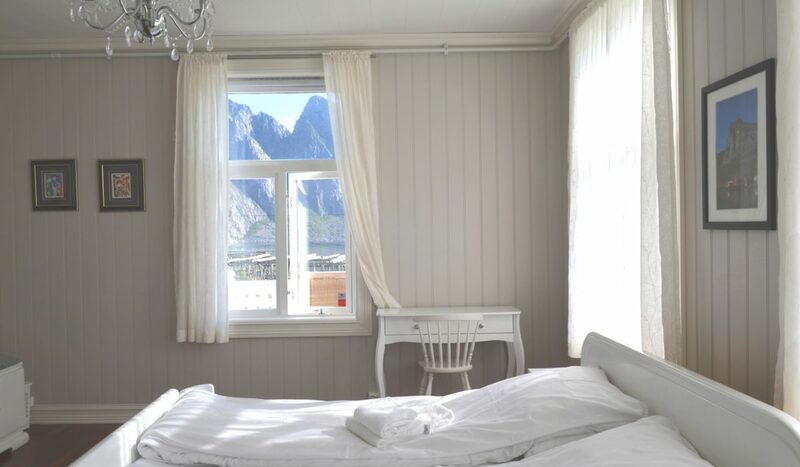 Room 1 is located on the first floor of the guesthouse. 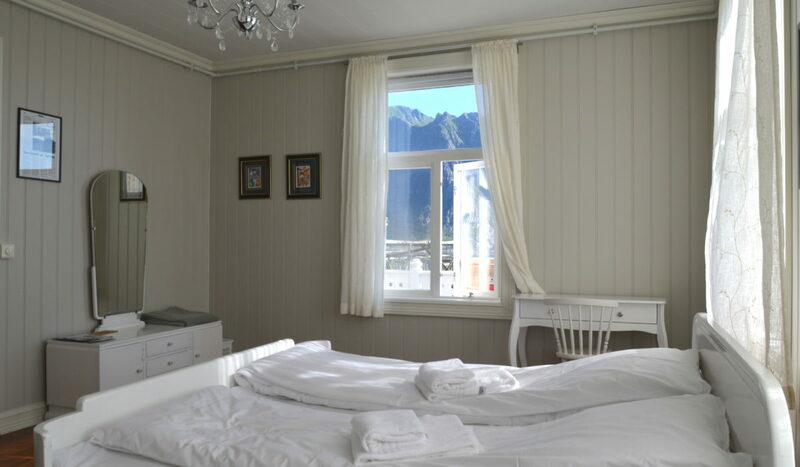 This room is equipped in extra wide double bed and features beautiful sea and mountain view. Guests of this room have access to shared bathrooms, common kitchen with all neccessary cooking equipment and a living room. Furnished garden and terraces stay to disposal of the guests.